Accord Financial Corp., founded in 1978 and traded on the TSX (symbol: ACD), is one of North America’s leading independent commercial finance companies. Serving clients throughout the US and Canada, Accord helps businesses manage cash flow and maximize opportunities with a broad range of asset-based lending solutions, including: accounts receivable financing, inventory finance, equipment leasing, trade finance, and film/media finance. Accord’s forty years of experience allows us to serve a broad base of the continent’s most dynamic industries with confidence. Our entrepreneurial spirit aligns us with our clients’ ambitions, and our exceptional financial strength makes us the lender of choice for companies financing acquisitions, restructuring and rebuilding, or transitioning to the next level of growth. Since 1903, Gordon Brothers has helped lenders, operating companies, advisors, and investors move forward through change. The global firm has services in valuations, dispositions, operations, and investments, customizing solutions on an integrated or standalone basis. Gordon Brothers brings a powerful combination of expertise, operational experience, and capital to each opportunity. Crestmark provides innovative financial solutions for businesses nationwide. Financing solutions include asset-based lending, accounts receivable financing, lines of credit, term loans, factoring, machinery/equipment financing and equipment leasing. 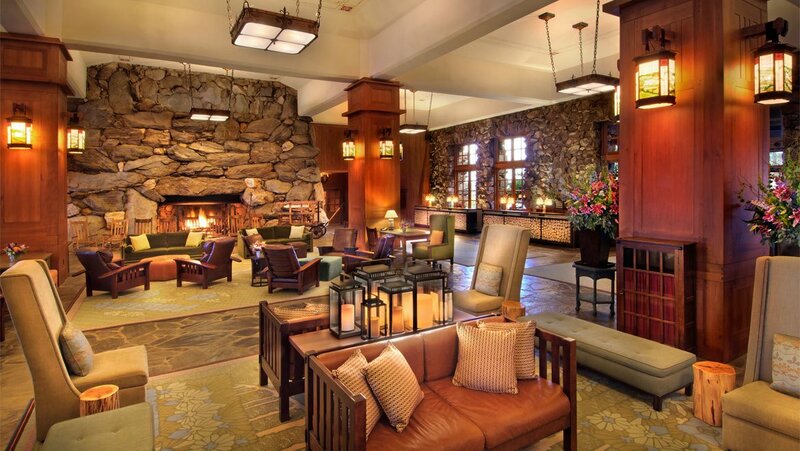 Crestmark has extensive experience in helping many industries including transportaion, manufacturing, staffing, petrochemical, government contractors, hospilality/hotels, insurance agancies, and technology hardware/software. Crestmark, a division of MetaBank, is headquarted in Michigan with additional offices in California, Florida, Louisiana, Tennessee and Illinois; representitives nationwide; and a Canadian foreign representitive office. 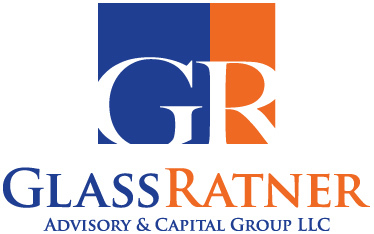 < GlassRatner, a B. Riley Financial company, is a national specialty financial advisory services firm providing solutions to complex business problems and Board level agenda items. The firm applies a unique mix of skill sets and experience to address matters of the utmost importance to an enterprise such as managing through a business crisis or bankruptcy, pursuing a fraud investigation or corporate litigation, planning & executing a major acquisition or divestiture and other top level non-typical business challenges. GlassRatner can also offer clients end-to-end services at any stage during the business life cycle through B. Riley Financial. The combination of proven operating and financial expertise, cross-platform resources, a hands-on approach and an absolute focus on assignment execution makes GlassRatner a unique and valuable ally for its clients and partners. ABTV is a leading business and financial advisory firm specializing in solving complex problems, improving and restoring performance, and maximizing value within organizations, whether healthy, distressed, underperforming, or just not meeting expectations. For more than 30 years, we have worked in a wide range of industries and have become well recognized and respected for our ability to get results.Our experience has provided us with the unique ability to quickly and efficiently assess a company’s business issues, from simple to complex. Our team of professionals brings the leadership, talent and extensive experience necessary to address challenging issues and capitalize on key opportunities. We do this by serving in advisory, consulting, interim management, or court-appointed roles. We set ourselves apart by looking beyond mere financial analysis, drawing on our keen ability to address strategic, operational, financial, and managerial considerations in uncertain environments—delivering bottom-line results. Aurora Management Partners has grown to become one of the country’s most professional and respected turnaround consulting firms. We specialize in Business Consulting Services, Creditor Services, Investor Services, and Corporate Governance Advisory Services with a staff that is capable of handling assignments from the simple and straightforward to those involving public or private companies facing multi-faceted and complex financial, operational and strategic issues. Our team of highly qualified professionals provide financial, operational and strategic solutions to help organizations reach their full potential. We see opportunities where others only see problems. 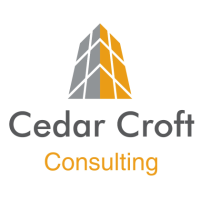 Cedar Croft Consulting is a boutique turnaround management consulting firm (8 professionals) with offices in New York and Toronto, providing restructuring, financial advisory and profit improvement services to middle market companies. Shutts & Bowen LLP is a full-service law firm. 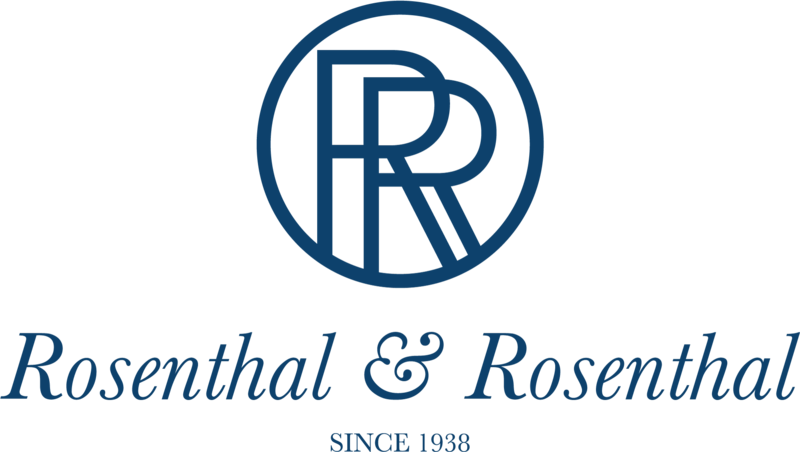 Our firm consists of approximately 290 attorneys who focus on more than 30 distinct practice areas, including bankruptcy and creditors’ rights, litigation, construction, financial services, hospitality, insurance, real estate, taxation and trusts and estates. At Shutts, we are committed to offering sophisticated legal services efficiently and responsively. We work tirelessly with businesses and individual clients, as well as with referring national and international law firms and companies. 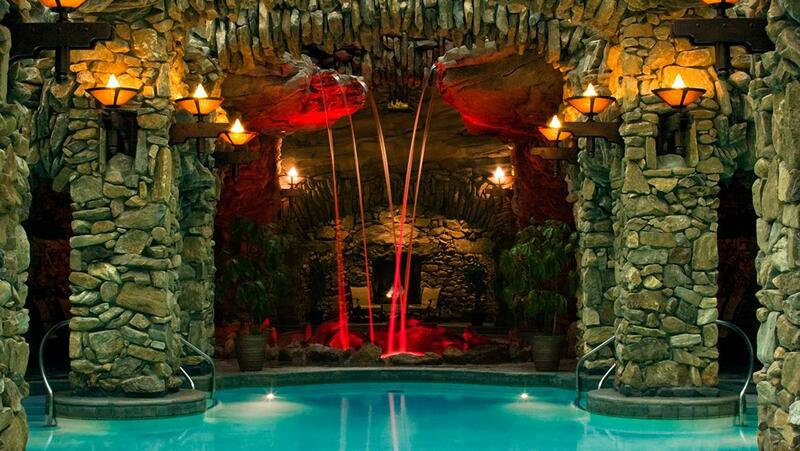 We always strive to provide the highest degree of professionalism and passion for our work. TAB Bank is a commercial bank that provides various personal and commercial banking services which include loans, asset-based lending and factoring, working capital facilities, accounts receivable financing, lines of credit, equipment financing, and deposit products to a variety of business sectors. The bank operates as a subsidiary of TAB Bank Holdings and it serves the needs of small and medium-sized commercial businesses across the United States. Founded in 1998, the bank is headquartered in Ogden, Utah.